More evidence that we are in a post PC world ? PC market share drops 14% and Windows 8 is sucking. So I suggest, if you're not already, that you ready your career for this paradigm shift and invest money and skills development in both Apple iOS and Android. You can get an iPad, iPod Touch and Nexus Android tablet pretty cheaply. 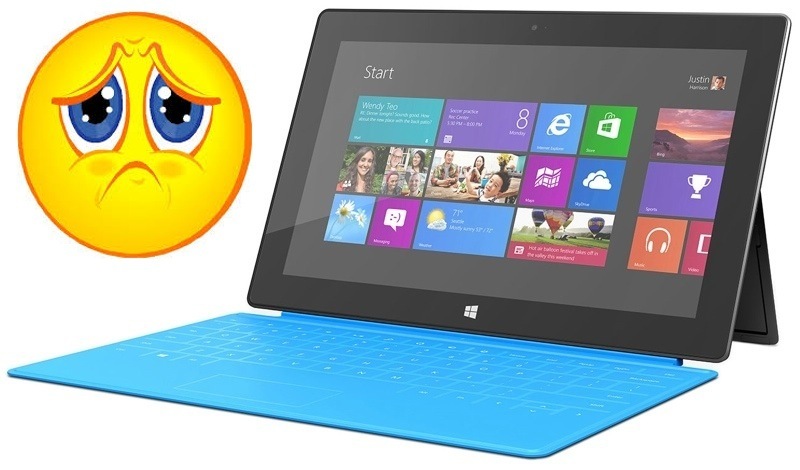 Have you tried Windows 8 and the newest attempt at Windows tablets ? They are absolutely awful. MS should be embarrassed at how horrendously bad they are. Not sure for yourself ? Check out what it's like to use Office on a touch screen Windows 8 PC. Try to type and navigate in the latest Word. The touch keyboard changes layout and has a totally inconsistent UX as you nav through the app. That's because MS doesn't understand great (or even just barely competent) UX design or even how to competently integrate their own apps with their own OS. What a joke :-(( The thing seems to have like 3 different touch UXs. And it's crippled by the legacy mouse/keyboard dependent WinBlows desktop/task bar UX. Balmer pinned his companies hopes (and maybe future) on Windows 8, the Surface and Windows Phone. And....? Go check them out in a Microsoft store for yourself. BTW: MS store is a total ripoff of an Apple store. MS has no shame or original ideas. Here in prime Silicon Valley malls in an upscale part of San Jose & in Palo Alto, MS even went as far as to put their store across the hallway and 1 door down from Apple's store that had been there for years. So pathetic. Especially check out the Microsoft Surface and Surface Pro. "Despite some mild improvement in the economic environment and some new PC models offering Windows 8, PC shipments were down significantly across all regions compared to a year ago. Fading Mini Notebook shipments have taken a big chunk out of the low-end market while tablets and smartphones continue to divert consumer spending. PC industry efforts to offer touch capabilities and ultraslim systems have been hampered by traditional barriers of price and component supply, as well as a weak reception for Windows 8. The PC industry is struggling to identify innovations that differentiate PCs from other products and inspire consumers to buy, and instead is meeting significant resistance to changes perceived as cumbersome or costly."